There are currently no upcoming Partial Online courses. 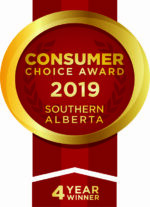 This version of the program is 50% online and only recommended for individuals that have good understanding of computers and prefer a self-paced learning program. There is no time reduction for this course and provincial time minimums will still apply. Participants will complete the knowledge portion on their own time and they are required to complete the skills day in person. There is a full knowledge and skills exam during the in-class day. 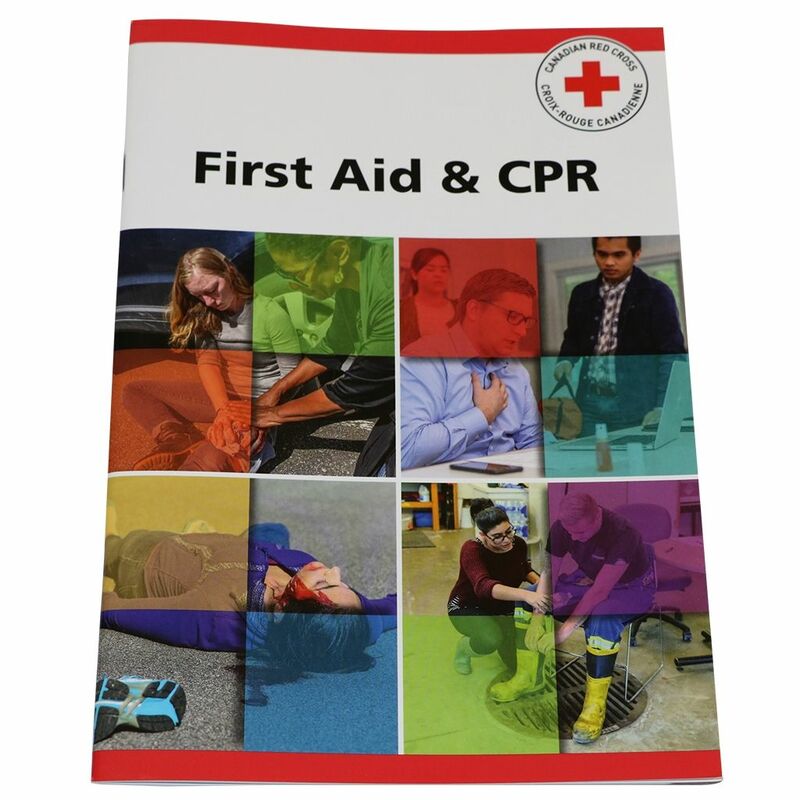 This course meets all the same legislative requirements as the normal Emergency First Aid. 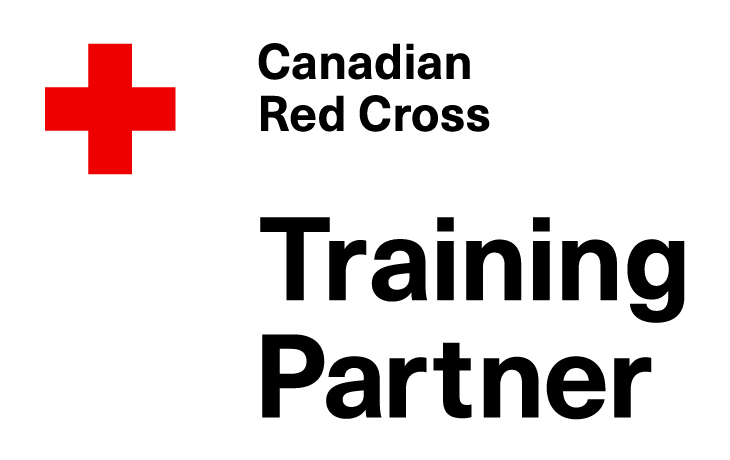 The Red Cross CPR course (cardiopulmonary resuscitation) is a comprehensive course, providing the necessary skills required in the workplace or at home. **Please note: to take a re-certification course you must hold a current (non-expired) card and take the in-class course. There are currently no Partial Online courses scheduled. Please see our in-class Emergency First Aid courses for available dates. Please enter the first name, last name, and unique email address for each participant. **Email addresses must be accurate to gain access to the course.